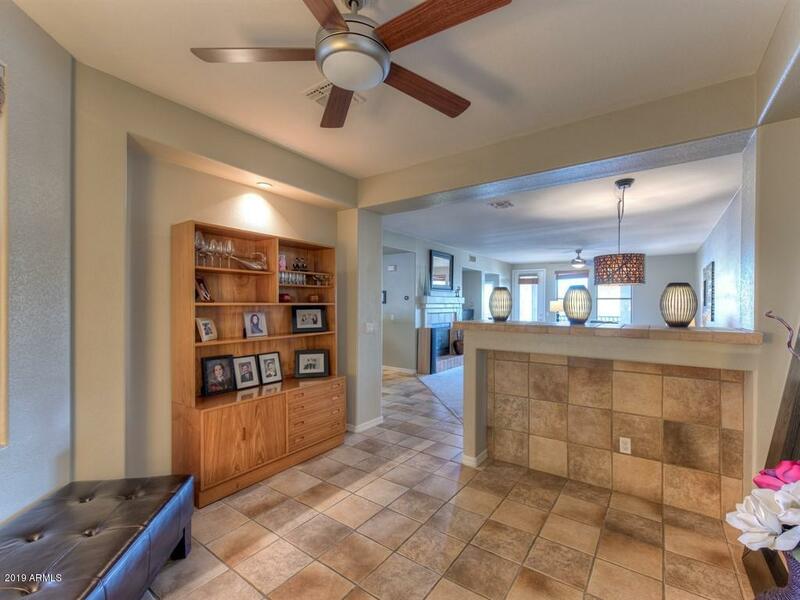 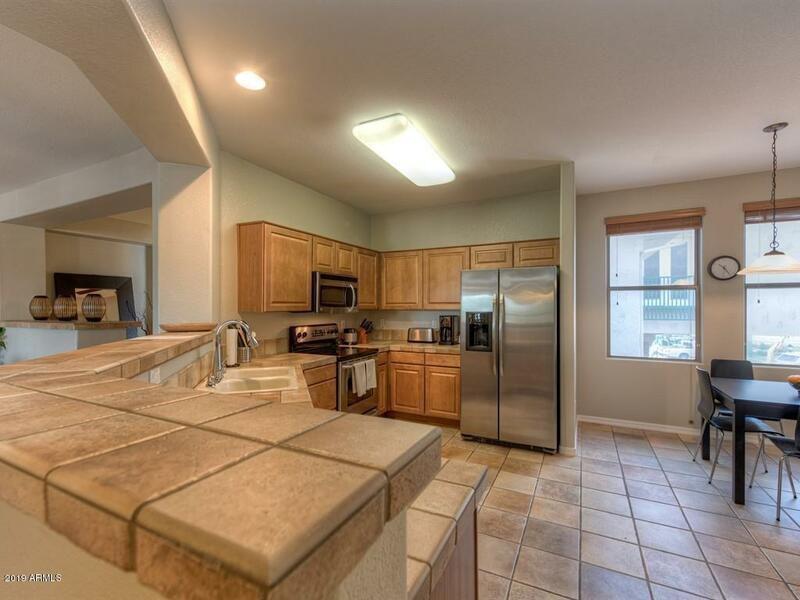 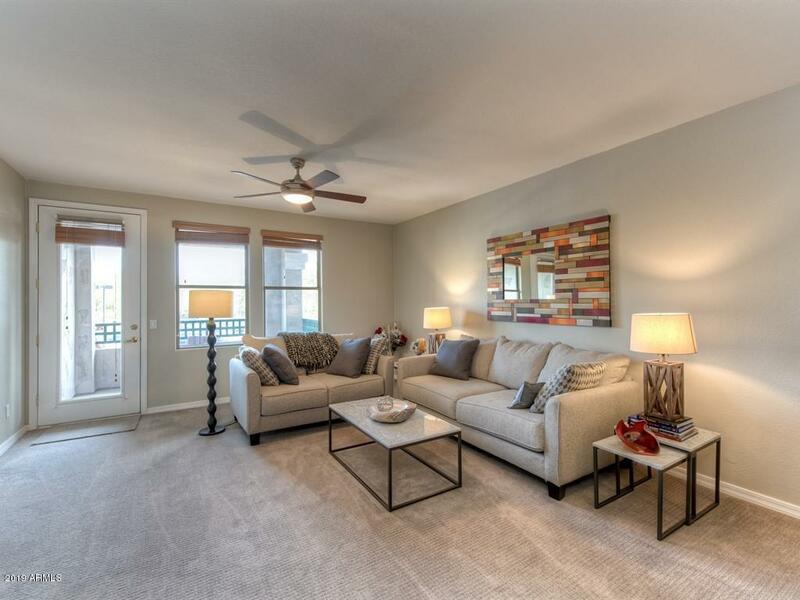 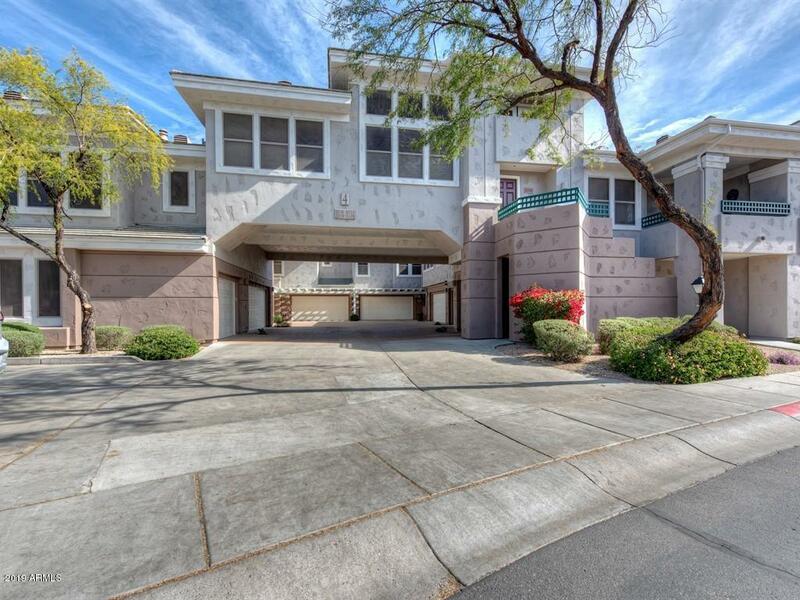 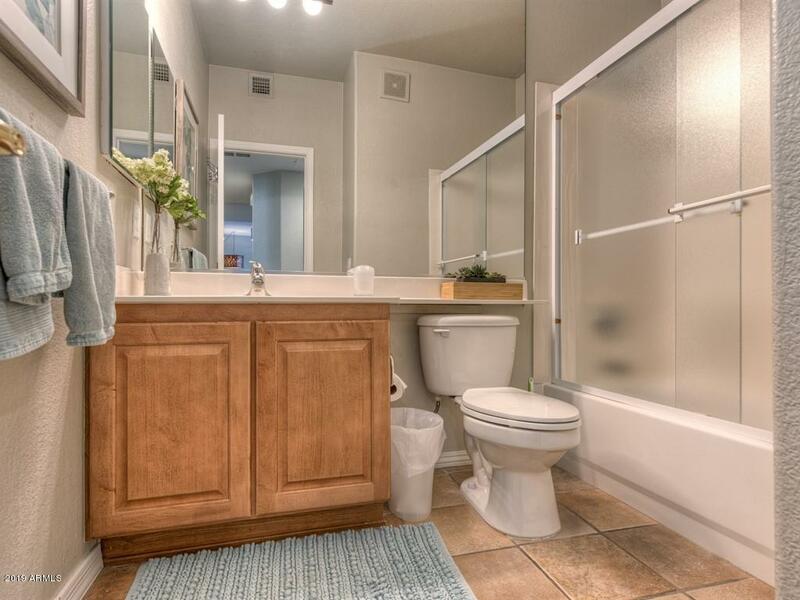 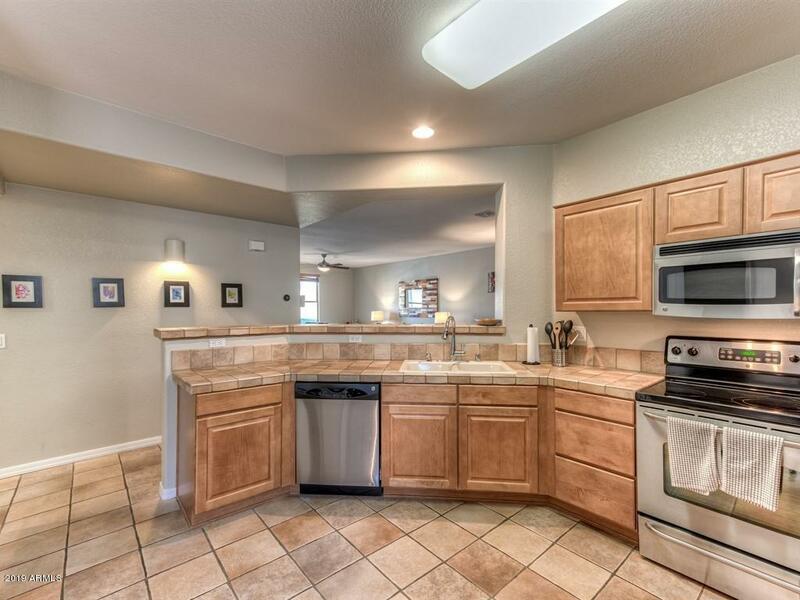 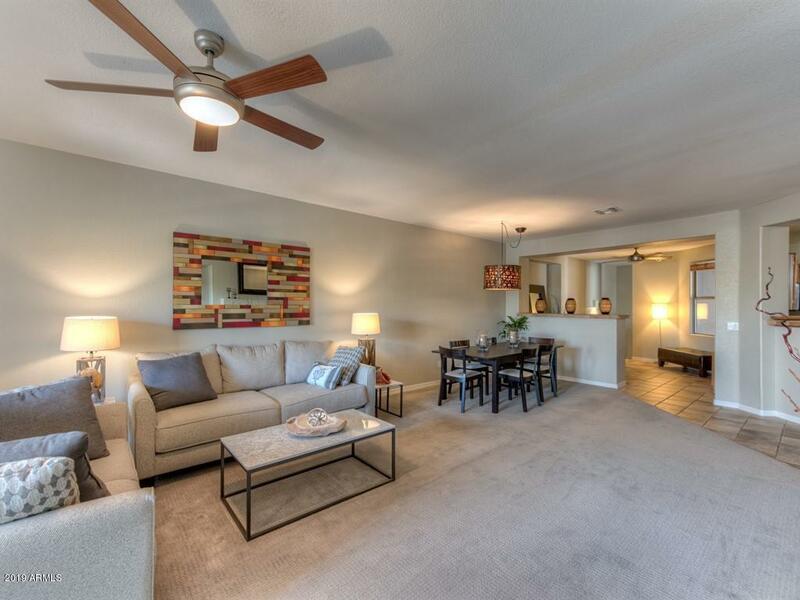 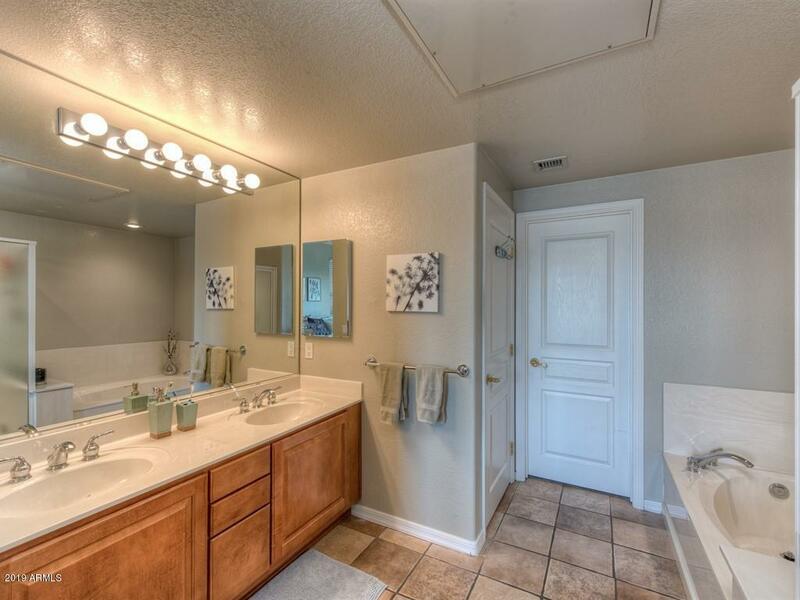 A RARE FIND AND PRIME LOCATION in this spacious 3 bed/2 bath townhouse in the highly desired Kierland Greens community! 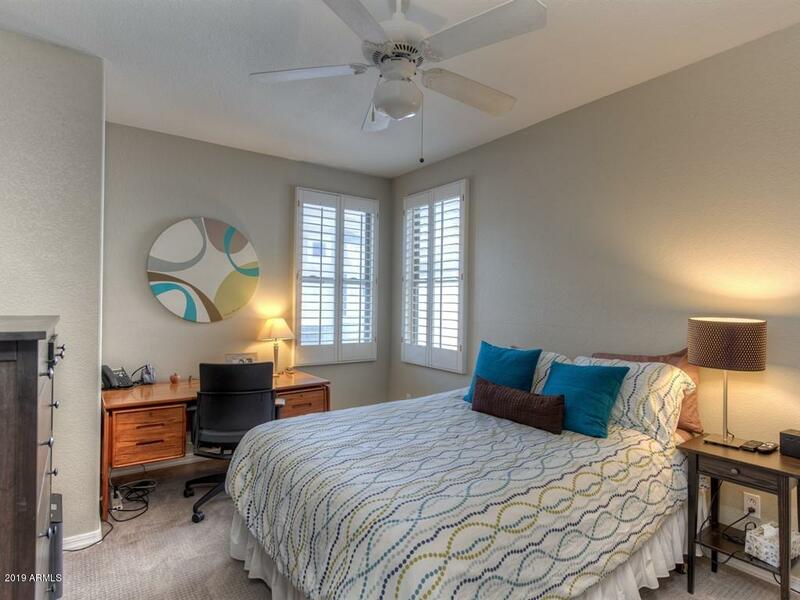 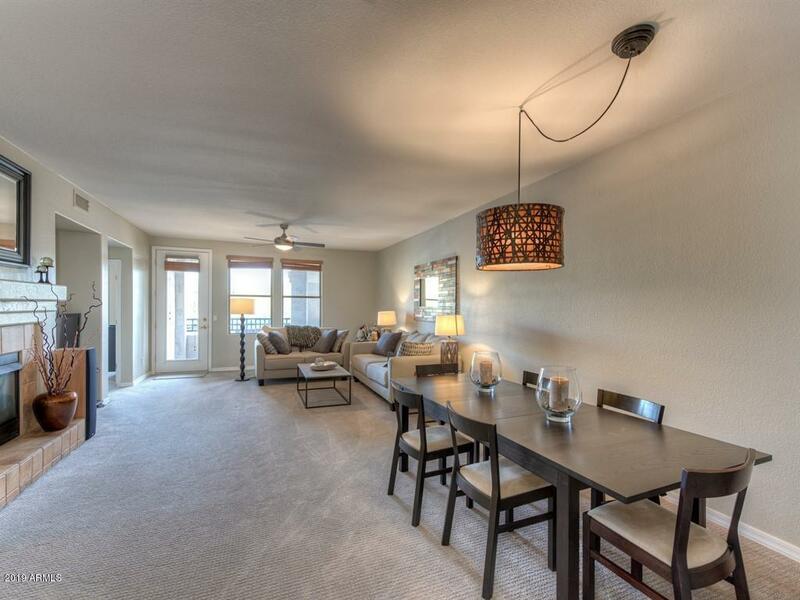 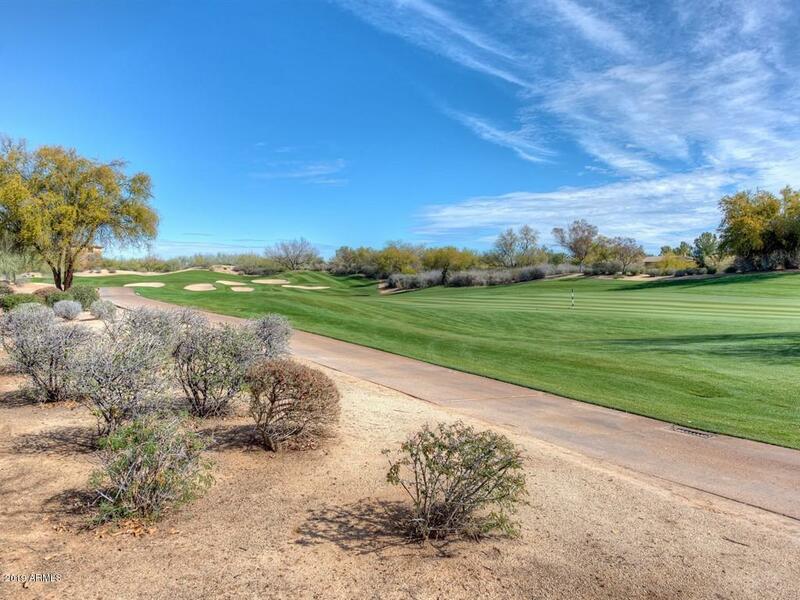 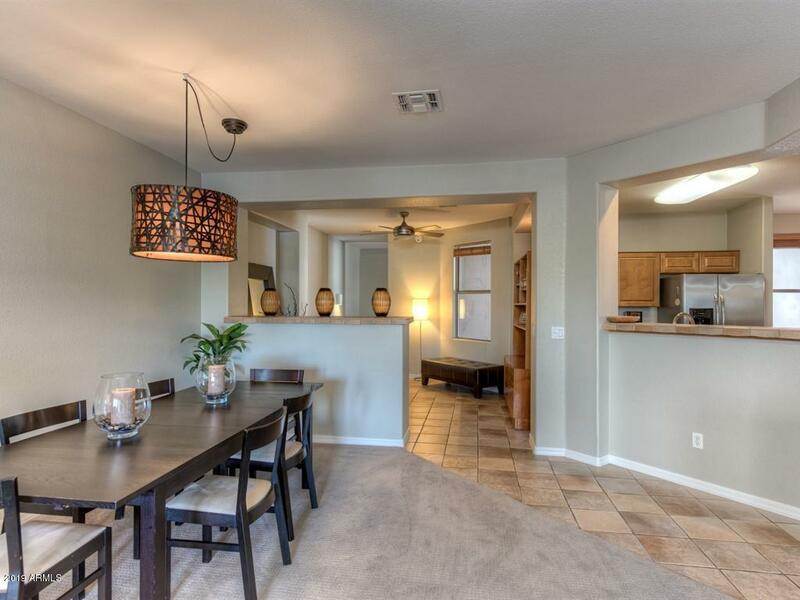 Perfectly situated just steps away from the Westin Kierland Golf Course. 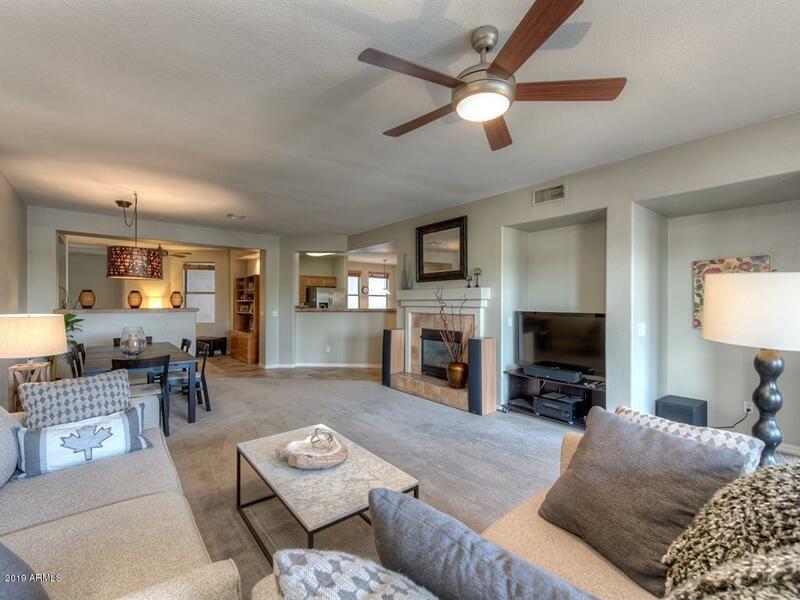 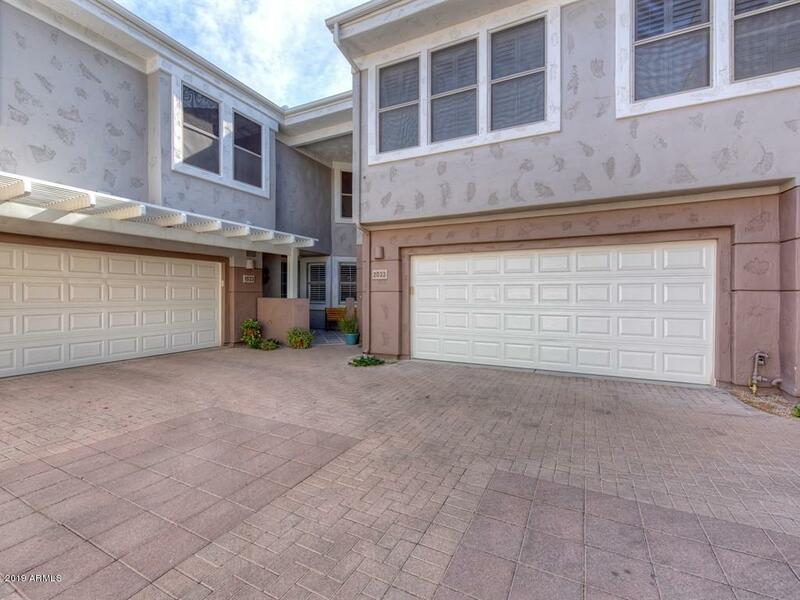 This popular open & split floor plan includes 2 car garage, great covered balconies, cozy gas fireplace, formal dining area and an eat-in kitchen with breakfast bar. 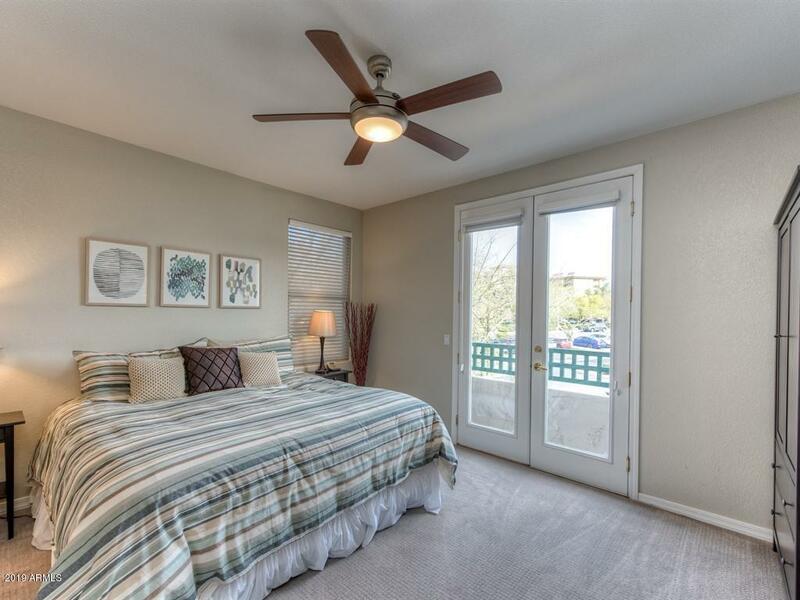 The master suite offers a private balcony, en suite bathroom w/ glass walk-in shower and separate soaking tub and spacious walk-in closet. 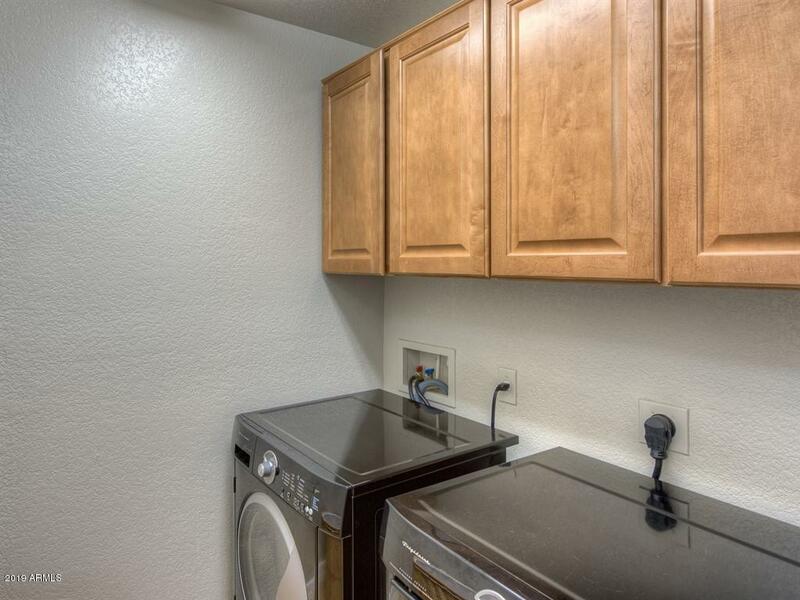 Also includes NEST system, spacious laundry room and a brand new water heater. 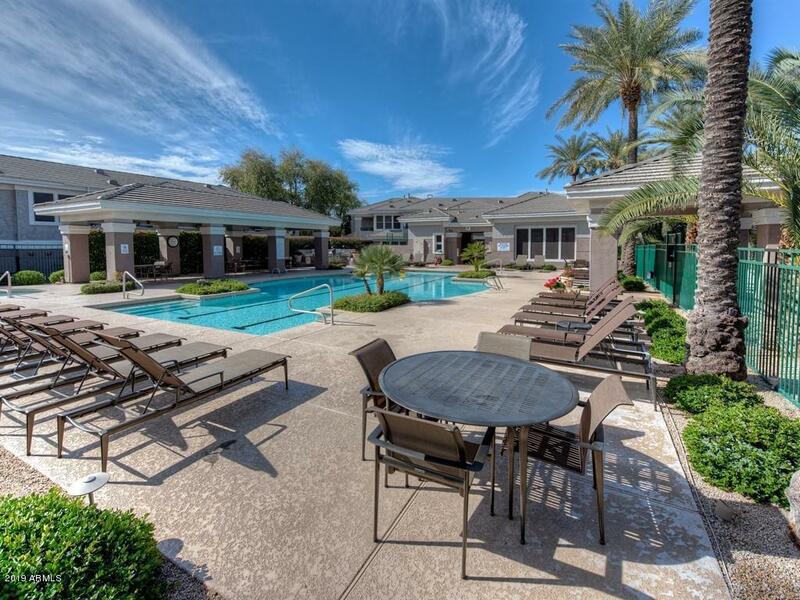 The Kierland Greens community offers biking/walking paths, community pool/spa, golf course access and covers exterior maintenance of unit, roof repair, roof replacement and more! 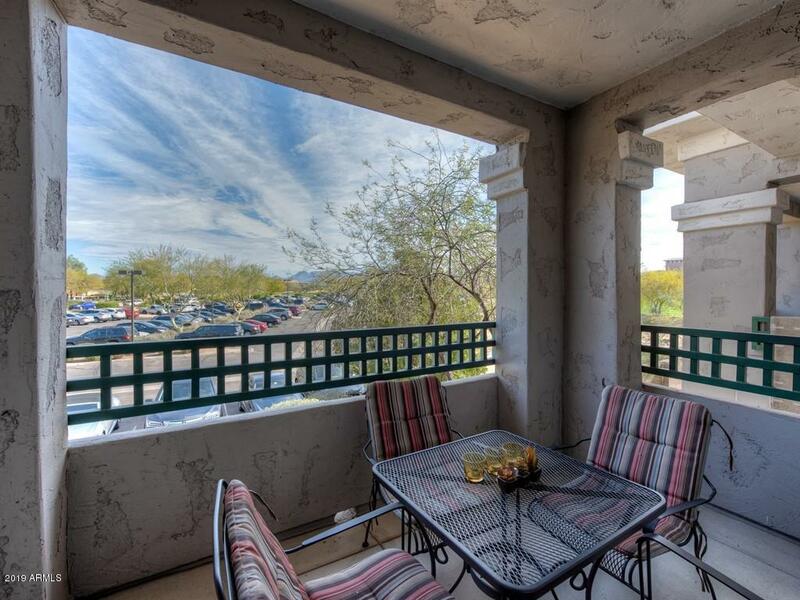 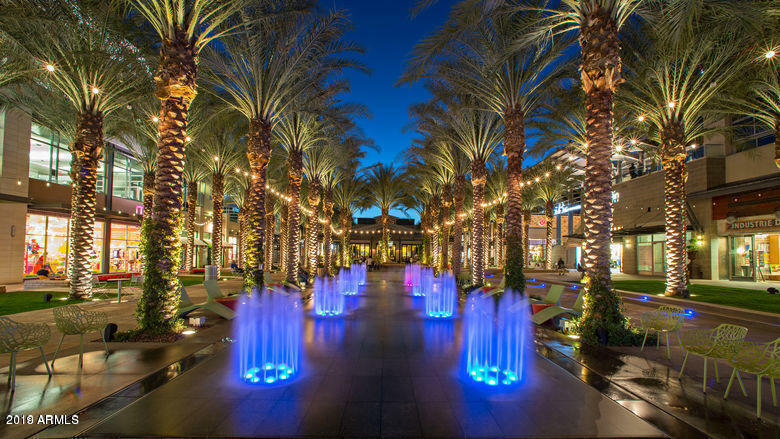 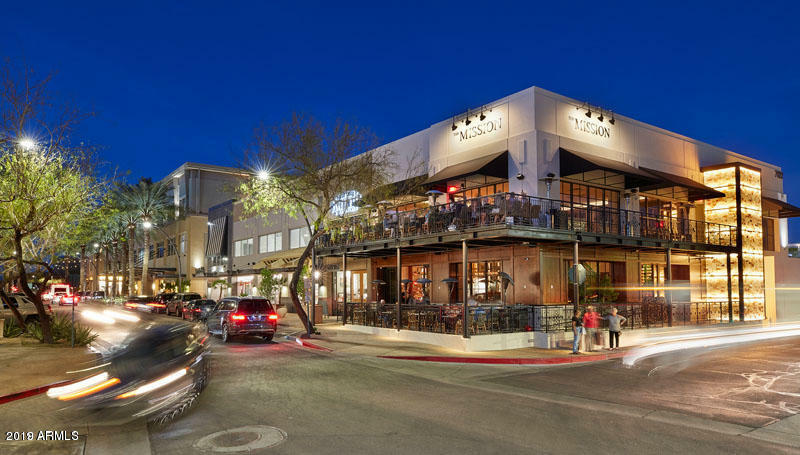 This community is conveniently located next to the Westin Kierland Resort, Kierland Commons, & Scottsdale Quarter, with easy access to SR 51 & Loop 101 and top rated Paradise Valley schools. 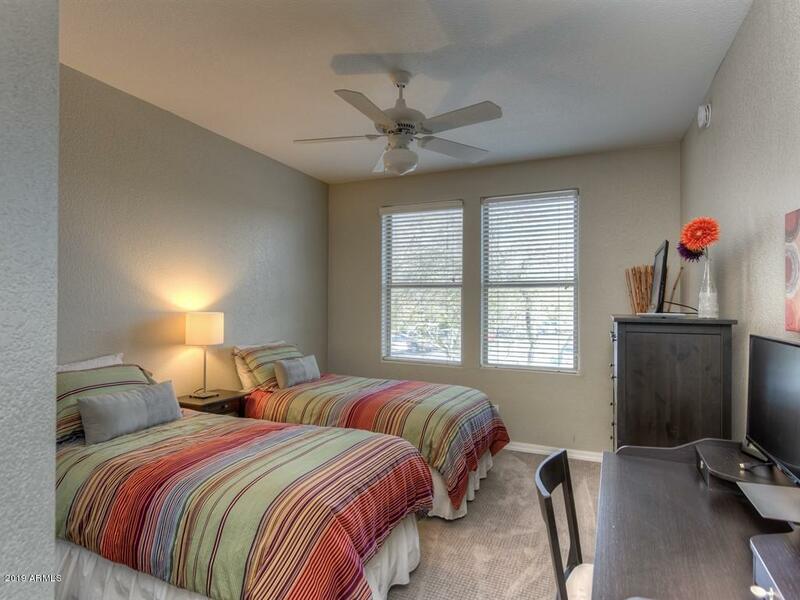 Perfect for a Full Time Resident or an excellent Lock and Leave for Seasonal Owners.